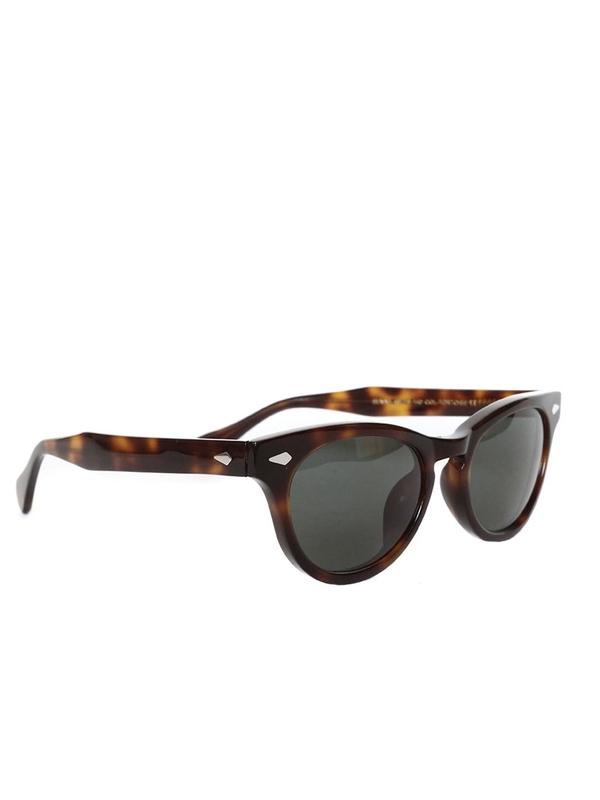 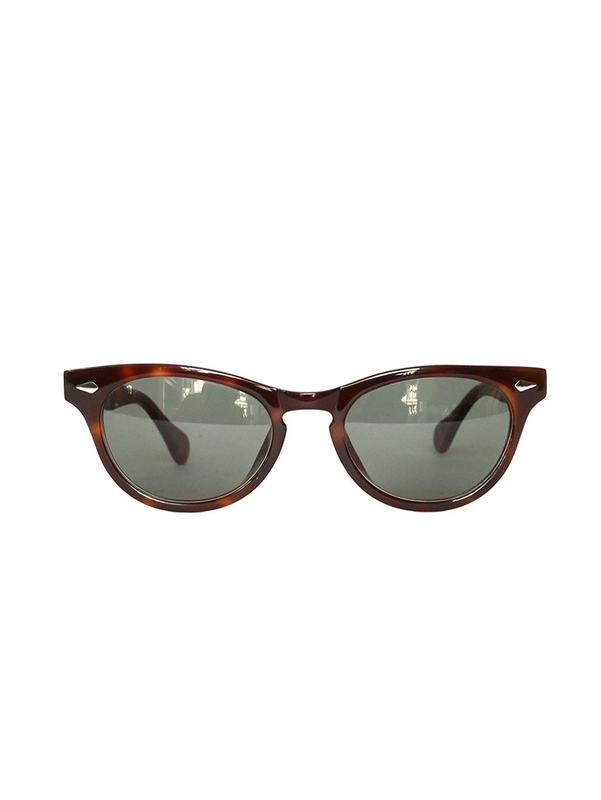 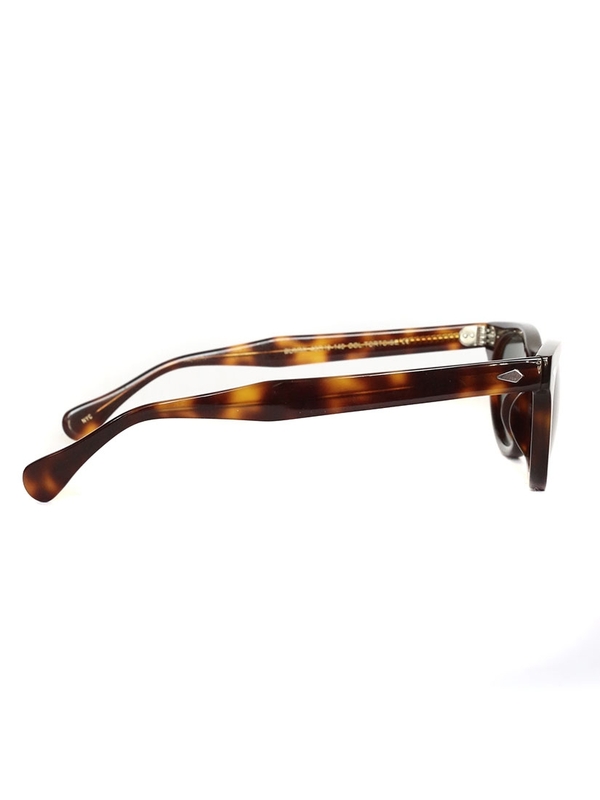 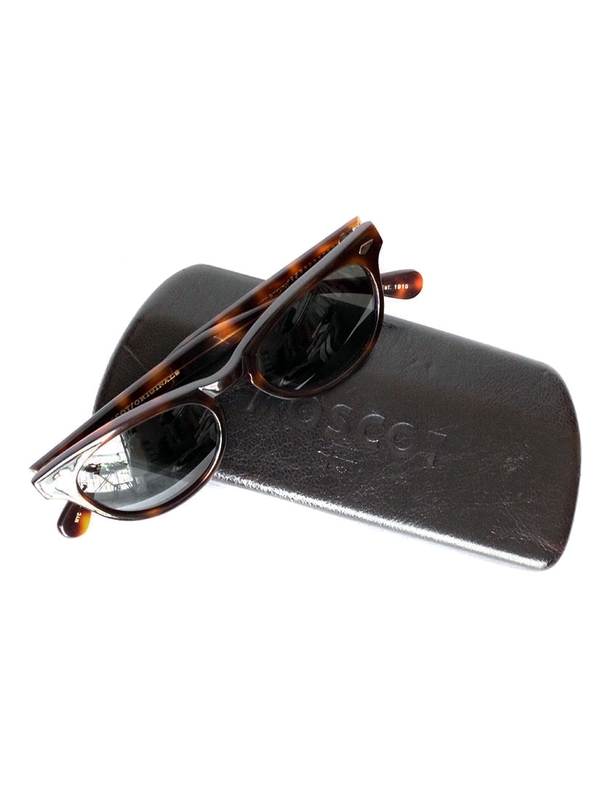 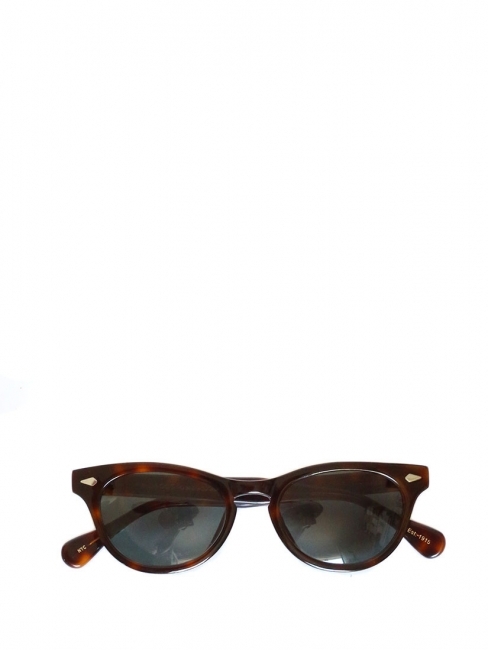 Beautiful sunglasses by New York brand MOSCOT. 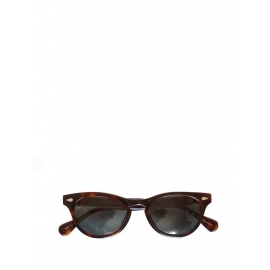 BUMMI model from MOSCOT Originals Collection. 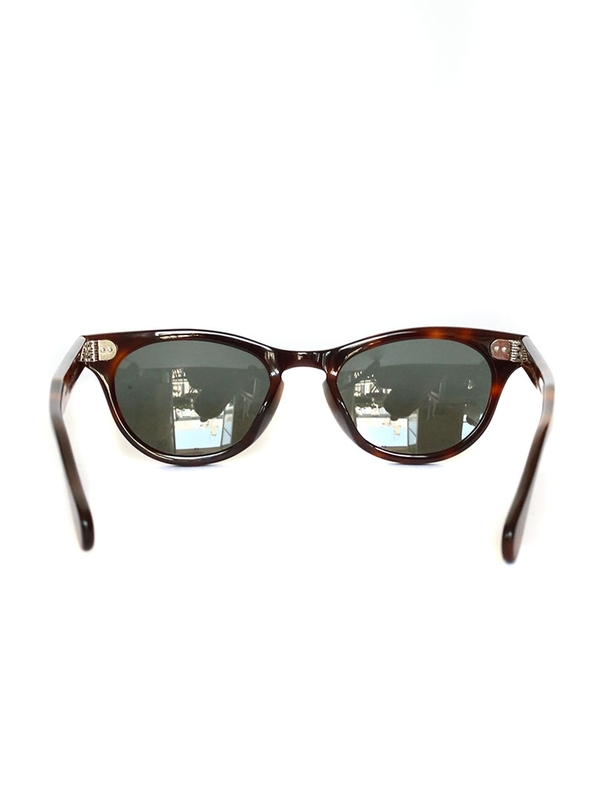 New York eyewear reference MOSCOT replicate styles from its archives from the 30s to the 70s. 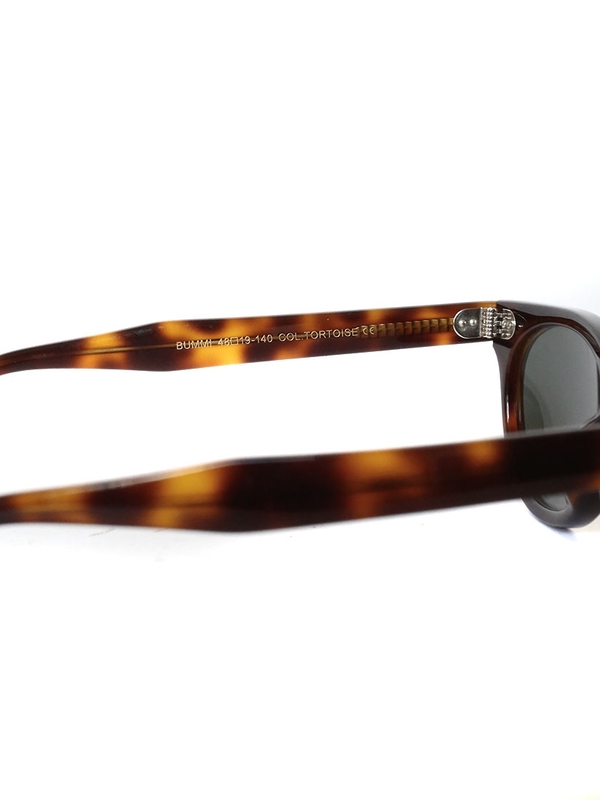 Silver rivets on the front.